For a lot of us, our pets are almost like children. When we know our pet is sick or injured we try to do the best we can for them, however as they cannot speak for themselves, it can be difficult to know what to do for them. Once you have realised that your pet needs veterinary attention, the next step is figuring out how to safely transport them to the veterinary hospital with as little stress as possible for your pet and also for yourself. Having a plan in place beforehand is a great idea. 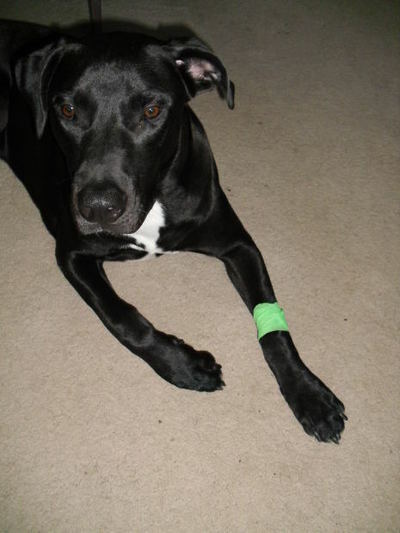 It is especially important if your pet has a known history of illness or suffers from a chronic illness. Obviously no one can predict if and when your pet may fall ill or be injured, however, to avoid a panic when this does happen, having a plan in place might be lifesaving for your pet. 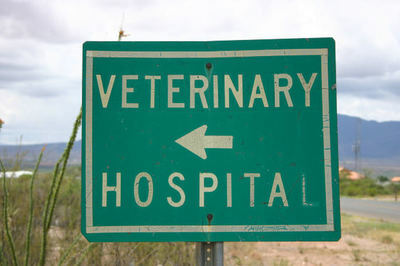 You should have the contact information and address of your regular vet and also an emergency vet. It's also a good idea to map out the route to each, and be familiar with these routes. This is quite a significant point depending on the injury or illness. If you suspect your pet may have some broken bones or internal bleeding then handling needs to be kept to an absolute minimum to avoid further injury. If your pet is suffering then the likelihood is that they are going to be very uncomfortable. Be watchful and weary at this stage, an animal may become aggressive and may lash out. If and when you do have to move them, remember to handle them very gently without any unnecessary force or restraint. If there is a large amount of blood loss, this can help be controlled by placing a clean towel, bandage etc. to the wound site. This should help to prevent a large amount of blood loss. This is a useful tip, especially for moving large dogs. When moving your pet onto the surface, keep the neck and back as straight as possible. Items such as an ironing board, shelf etc. are perfect for this purpose. If a flat, stable surface such as this cant be found then a large bedsheet can be used. No matter how worried you are about your pet, you must also keep your own safety in mind. 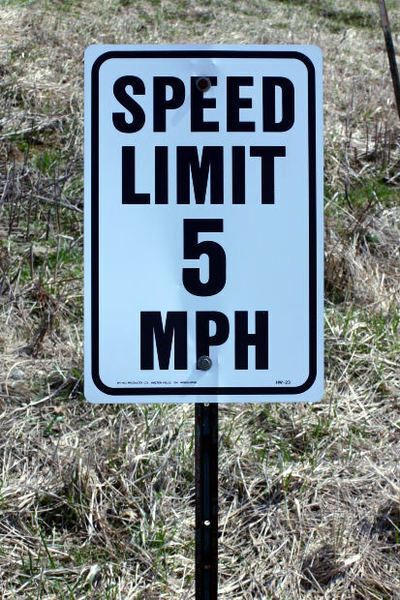 Keep within safe speed limits, drive safely and smoothly without any quick turns or movement to avoid any further distress to your pet. Hopefully these tips will help you if you ever find yourself in this situation. Did you ever dream of being famous when you were younger? Great article! It's also a good idea to have a muzzle on hand in case you require someone else's help to move the dog. you can create a makeshift one with a bandage by crossing the ends to create a loop, slipping it over their nose and then cross under the chin and tying behind the ears. Have used this in many situations and is really effective.